Welcome to Lakeside Academy, a high school that prides itself on being an educational beacon for its surrounding communities. Lakeside Academy was founded in 2001 by amalgamating two community high schools in Lachine-Bishop Whelan High School and Lachine High School. We serve a very culturally, ethnically and socioeconomically diverse population. Students at Lakeside are treated as individuals and all staff at the school cultivate a culture that ensures every student’s needs are taken into account when planning ways for them to achieve success. 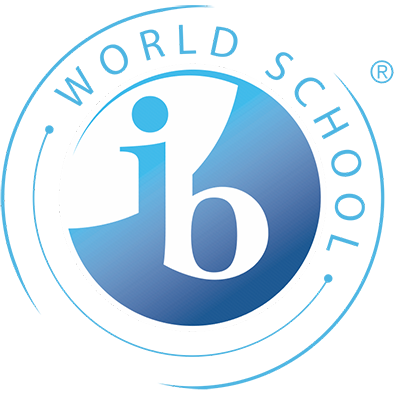 In 2010 the school moved from only having an IB Enriched program to embracing a whole school IB philosophy, which allows each student to benefit from the IB way of learning no matter what program he/she chooses to enroll in. Lakeside Academy is always looking for new ways to innovate the education and activities it offers to students, all while keeping the students’ interests in mind. 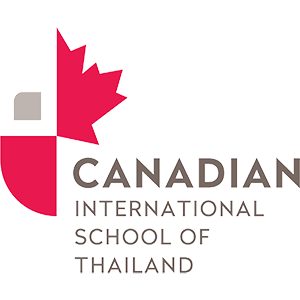 From incorporating Robotics into the curriculum to offering the opportunity for students to explore First Nations cultures, we pride ourselves on always being at the forefront of new teaching and mentoring techniques to reflect our students’ wants and needs. At Lakeside, we emphasize respect for others, self and property. In every student, we foster responsibility for learning, being on time and following school rules. It is these qualities that will help our students learn to make responsible decisions and become positive members of society. Our mission every day is to challenge each and every student to succeed by giving him/her the opportunity to do so in a myriad of ways. There is a philosophy behind what we do that can be summed up in four words - taking pride in Lakeside. We take great pride in providing a unique educational experience for all our students.